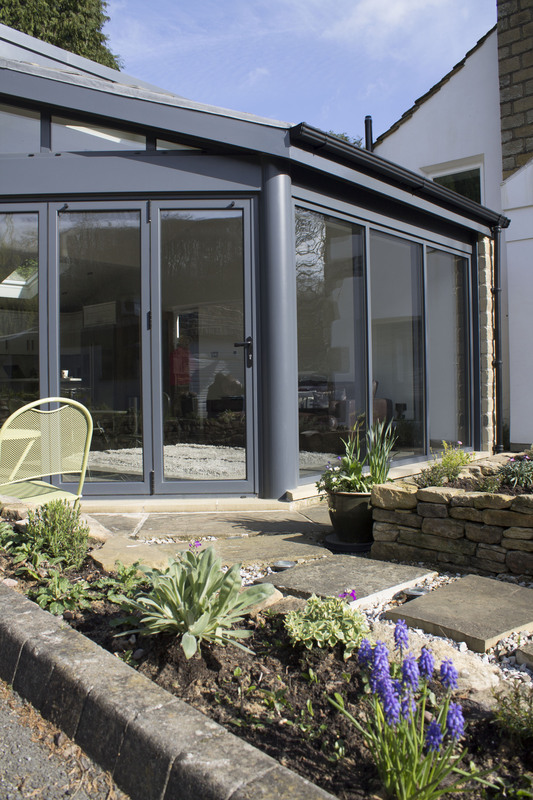 Bi-fold doors ensure that maximum amounts of light are let in, creating a warm and welcoming feel to rooms where they are fitted. On sunny days they can be opened fully and mean that the division between indoor and outdoor space is broken down and that both can be enjoyed. They are ideal for rooms which can open out onto a garden or patio area. 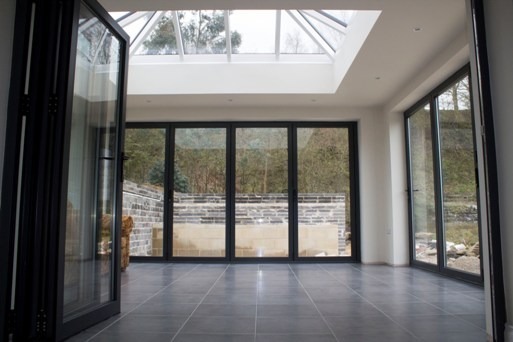 Unlike other types of door, bi-folding doors fold away compactly when they are opened meaning that the space around them can be utilised at all times. 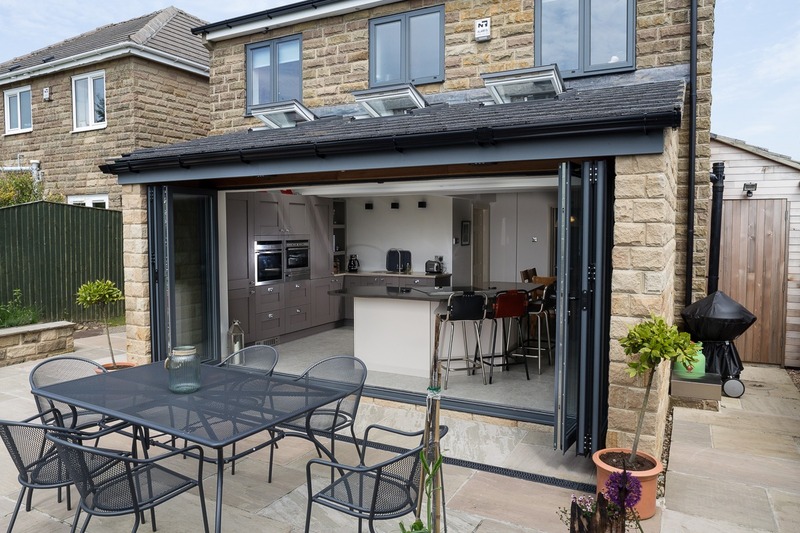 Bi-folding doors can also be formed in a number of different configurations meaning they can be tailored to your preferences with the number of panels you desire. 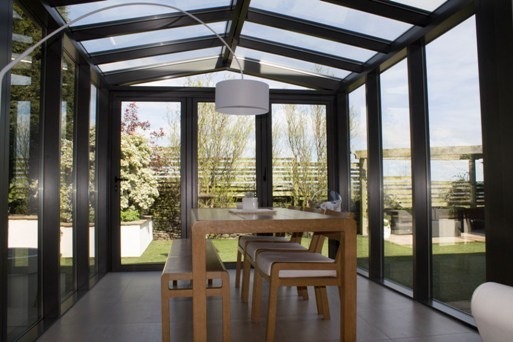 Bi-folding doors have a contemporary look and are a classy addition to any home or workspace. You can choose from a variety of different frames to ensure the doors fit with the existing features of the room. As bi-folding doors are low maintenance and just require a wipe down from time to time you can be assured that they will look good all year round too. Clear View have more than 10 years of experience in manufacturing and fitting bi-folding doors. If you are thinking about investing in new doors for your home one of our skilled technicians will be able to advise you on the designs most suited to your property. For more information or to speak to one of our team please get in touch today on 0800 1357167.